Home > SEO > Does the GDPR Update Increase a Website’s SEO Domain Authority Score? 27 Mar Does the GDPR Update Increase a Website’s SEO Domain Authority Score? We’re approaching the first anniversary of General Data Protection Regulation (GDPR). The General Data Protection Regulation (GDPR) is a new regulation passed in May of 2018 that pertains to the uniform handling of data protection and privacy for all individuals throughout Europe, and the United States of America. 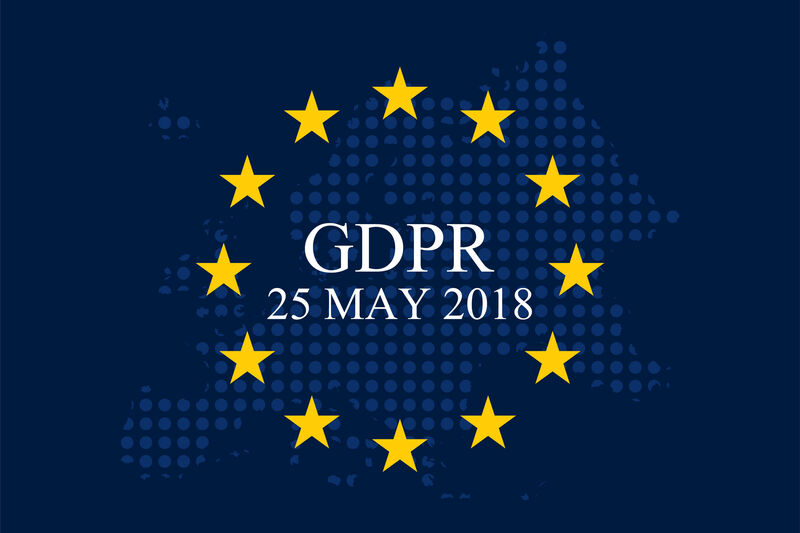 The General Data Protection Regulation regulation takes official effect as of May 25th 2018 and now we are approaching 1 year on GDPR. As soon as a website that is online is accessed, personal data is processed, and the General Data Protection Regulation must be followed. Data Protection on the Internet is very important. The protection of personal data is of up most importance for the General Data Protection Regulation. Personal data includes the following collected data, first name, last name, email addresses, location addresses, all bank account info, all telephone numbers, birthdays, usernames, passwords, cookies, comments on blogs, wufoo contact form entries, WordPress CMS newsletter registrations with specification of an email address, social media plugins and analysis tools such as Google Analytics, and SEO Tools.